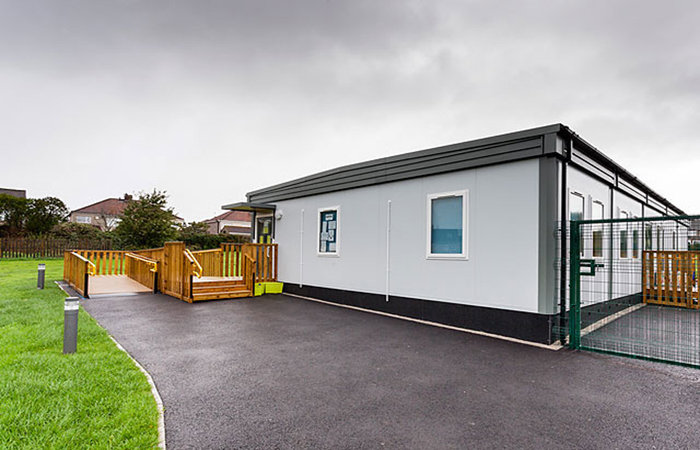 Wernick Buildings is Britain’s oldest independent manufacturer and supplier of permanent modular buildings, with five Divisional offices covering England, Scotland and Wales. Quality product. Factory built to strict tolerances and quality control standards. 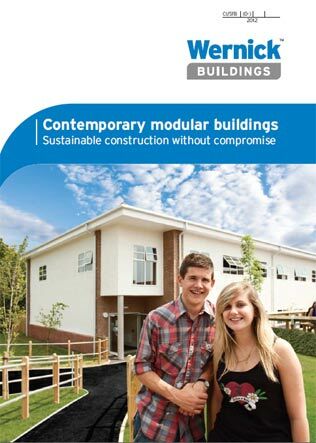 Wernick Buildings is accredited to ISO:9001-2000. You can see further accreditations here.